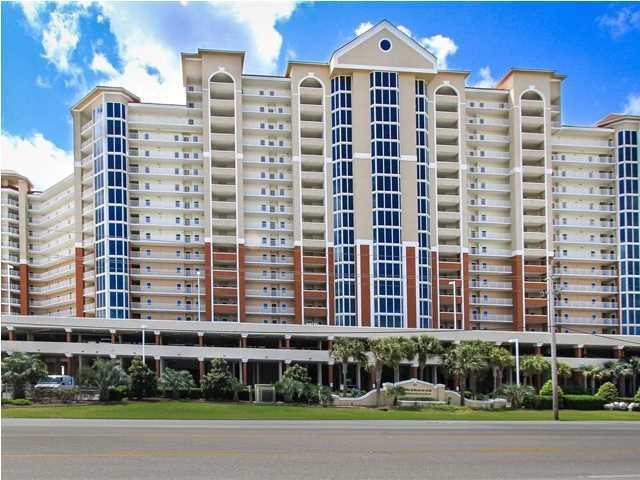 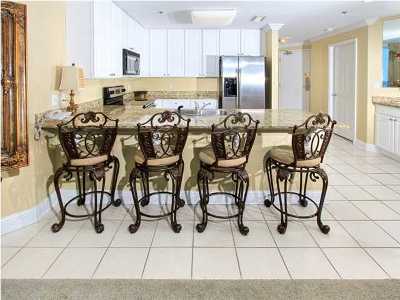 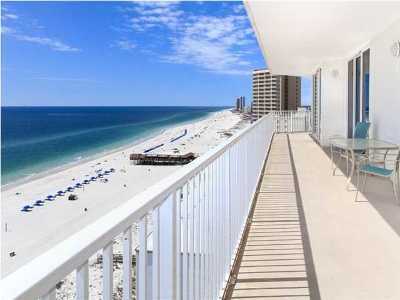 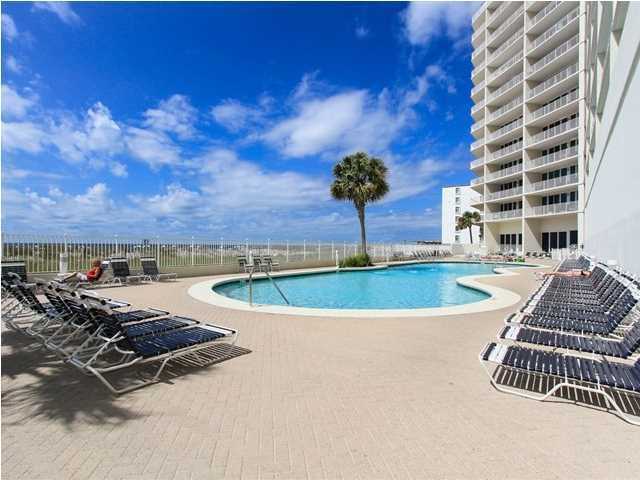 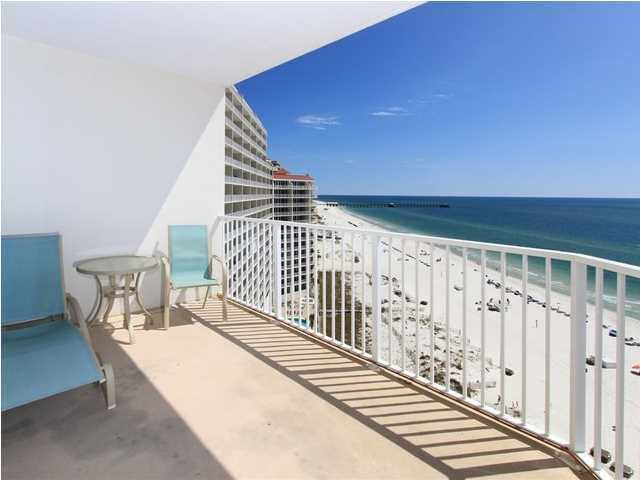 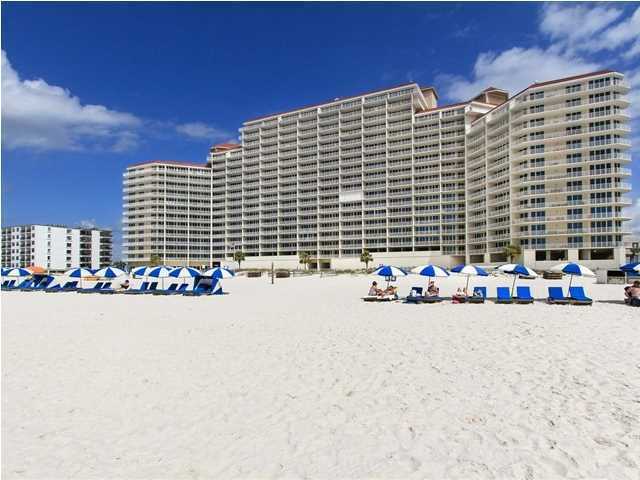 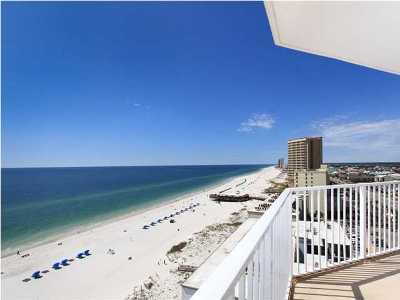 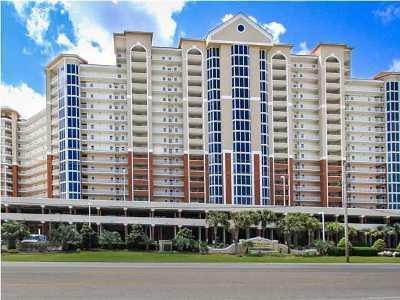 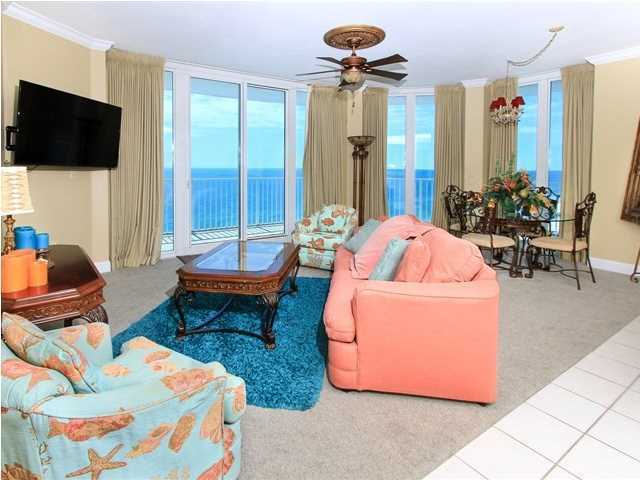 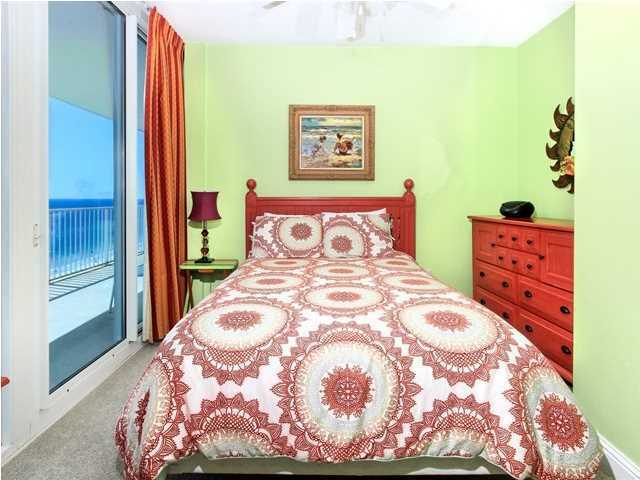 Stunning panoramic views of the Gulf from this fabulous corner unit. The wrap-around balcony is perfect for entertaining or just relaxing while you enjoying a refreshing beverage from your very own Wet Bar! 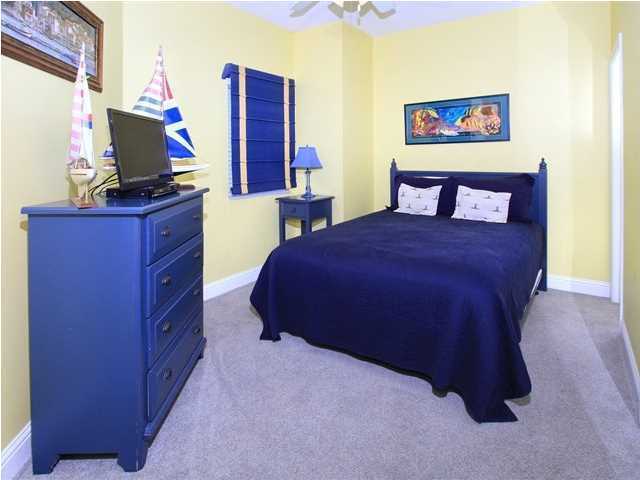 The Master Suite has a whirlpool tub and a separate shower, walk in closet and giant floor to ceiling sliding glass doors covering two walls. 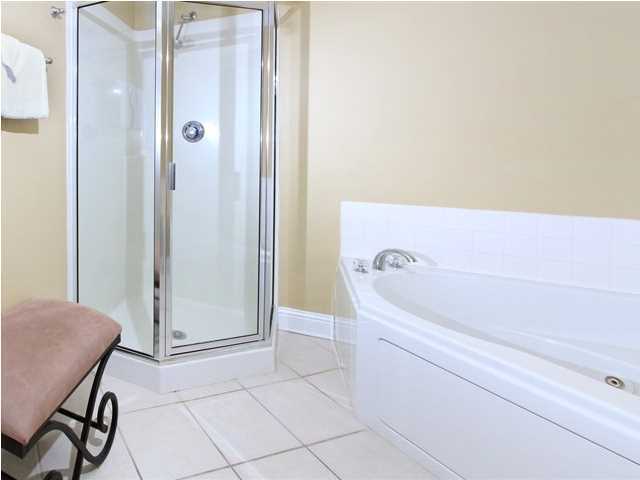 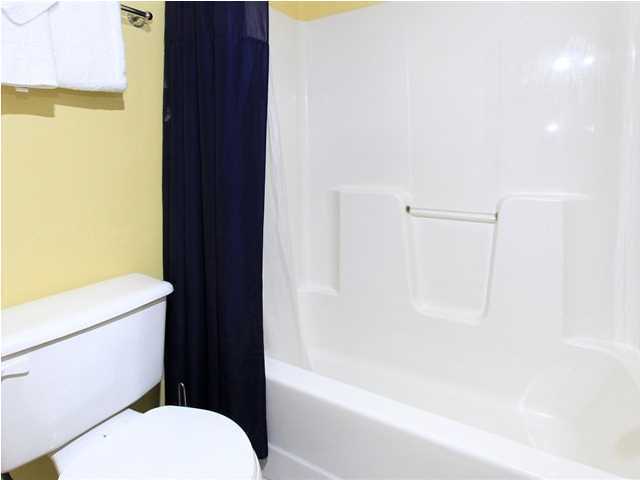 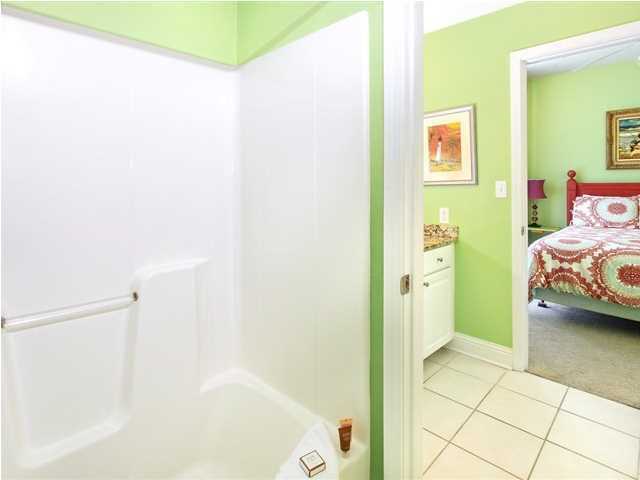 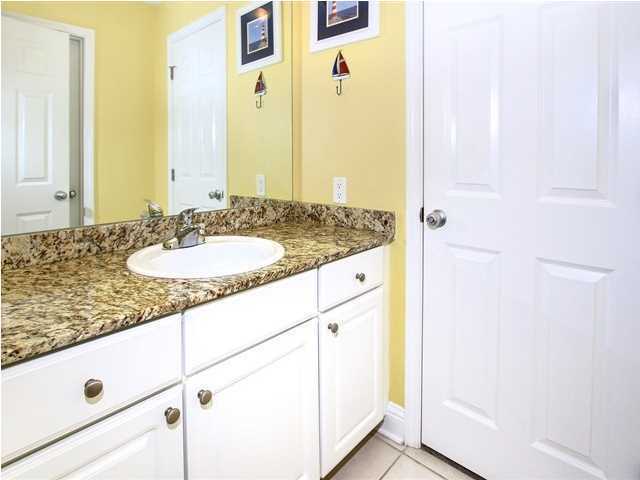 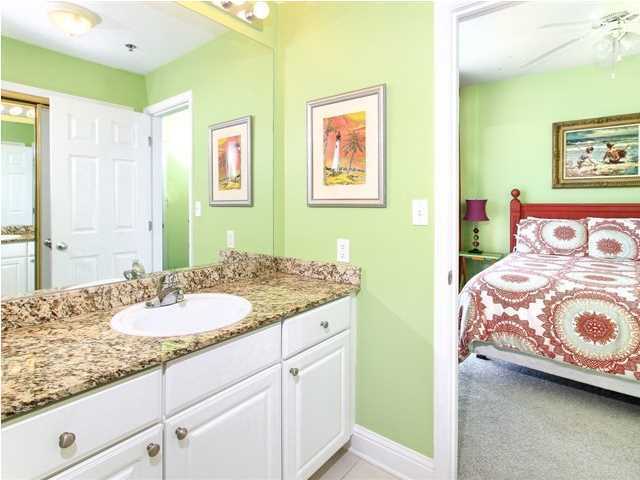 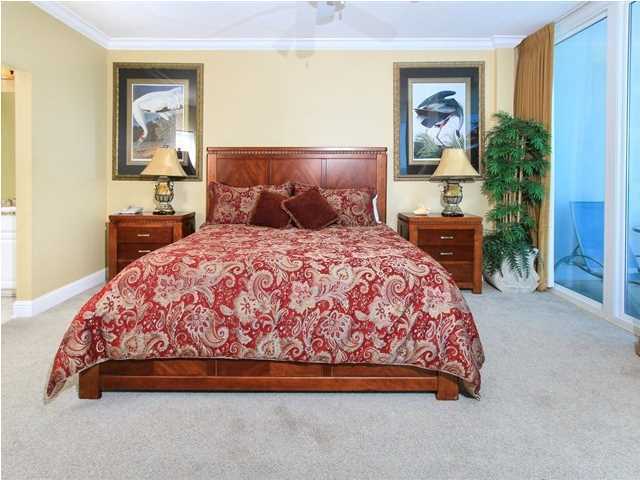 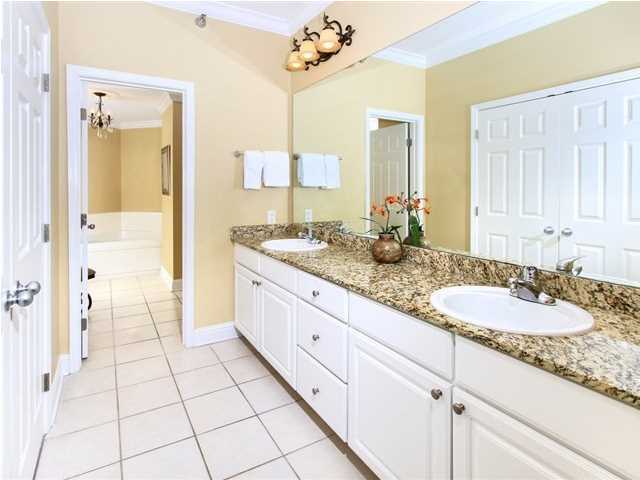 Two additional bedrooms have attached bathrooms. 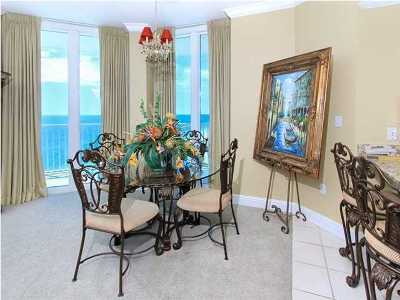 The living room/dining room also has floor to ceiling sliding glass doors covering two walls. 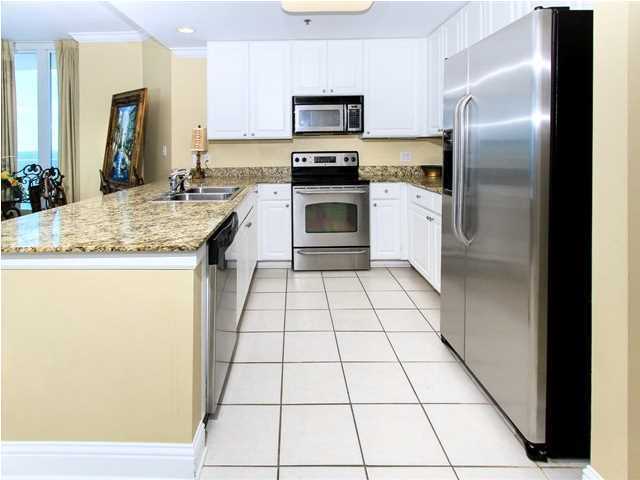 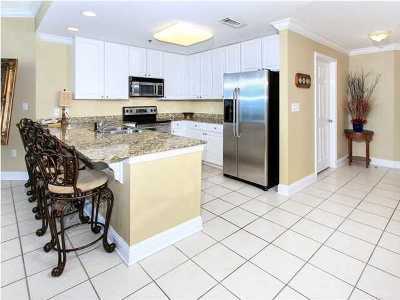 The kitchen has stainless appliances and a large breakfast bar. 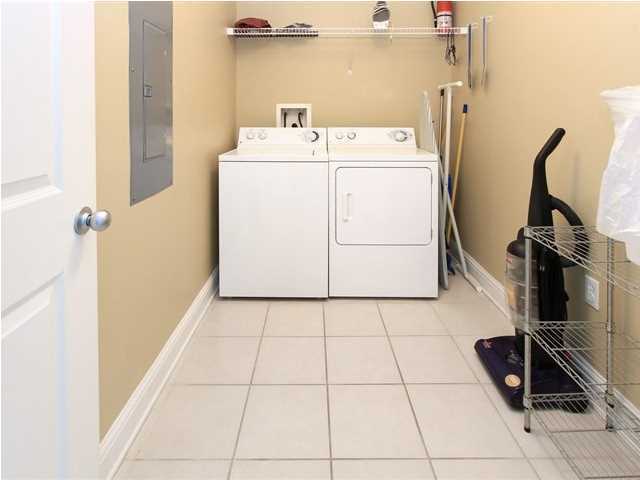 Nice size laundry room with a washer and dryer and plenty of room for storage. 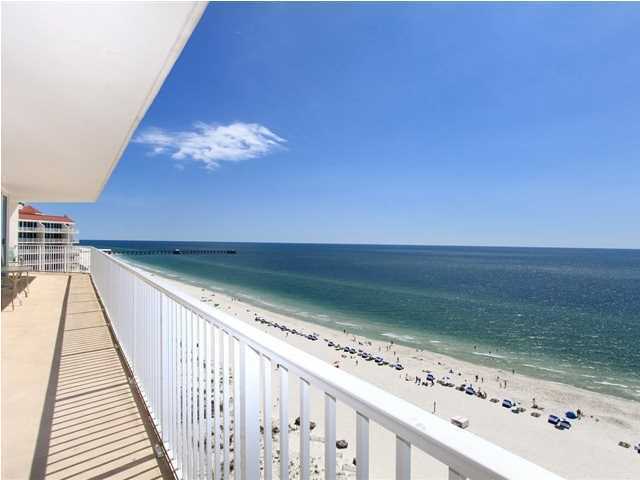 The views from this place cannot be beat...you just have to see it.